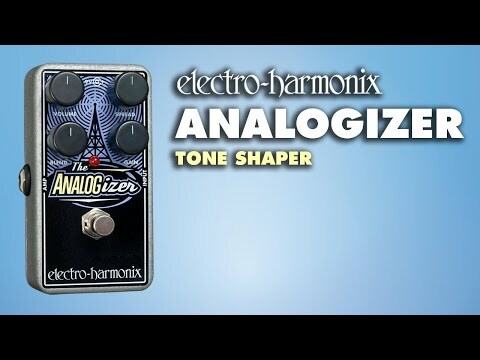 Electro Harmonix has introduced the Analogizer, a new effect that is designed to ‘give you the sound and feel of an analog delay, without the long delay times. Effects guru Bill Ruppert takes a look at creating ‘spooky’ sounds for Halloween, using just a guitar and Electro Harmonix effects pedals. 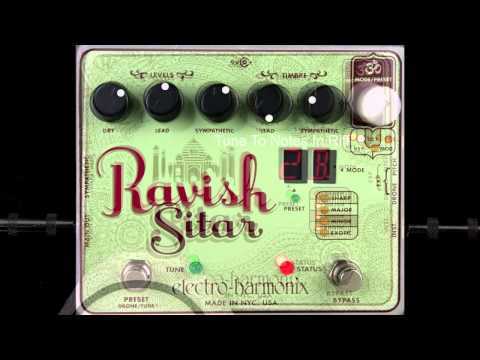 Effects guru Bill Ruppert, as part of his excellent EHX Effectology series, takes a look at the Ravish Sitar pedal. 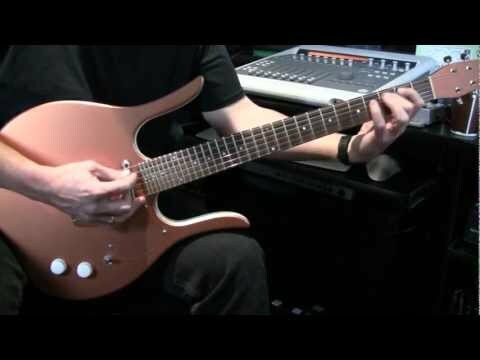 No keyboards, samplers or midi pickups were used. Setting specifics are available in the EHX forum.